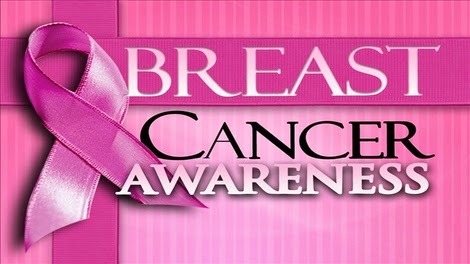 October is the National Breast Cancer Awareness month. I am sure every single one of us know someone who has had, or someone who was affected by breast cancer. Please support Breast Cancer Awareness anyway you can; educate yourself and your loved ones, do breast self exams, follow up on your yearly mammograms, donate to the cause, and show love to all the breast cancer survivors! Do not think it does not affect you, It affects all of us!